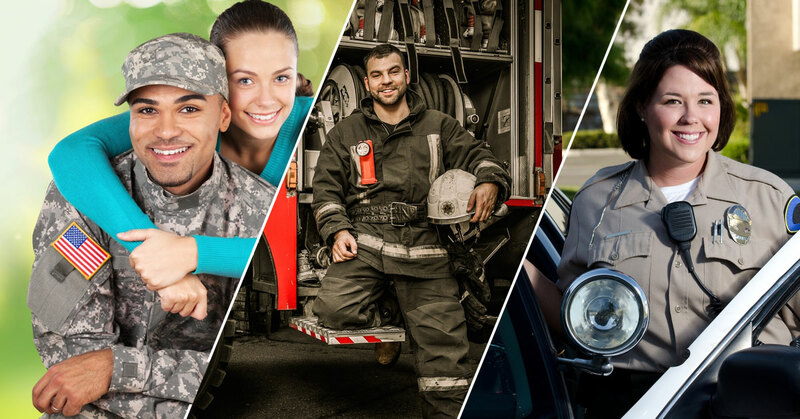 Because many military personnel and first responders work under visually and physically demanding conditions, glasses and contacts are often simply not an option. America's finest have a new reason to SMILE! A new long-awaited laser eye procedure, called SMILE, is now expanding refractive surgical options for individuals in the military and those involved in full contact sports, martial arts and careers where abrupt contact with the eyes is a possibility. SMILE, an acronym for Small Incision Lenticule Extraction , a recently FDA-approved and innovative new method of performing laser eye surgery, was launched commercially in a few select cities early this year. Our very own Dr. Parkhurst is among the first 10 surgeons in the nation to perform this procedure commercially, for those in the military, and even civilians who want access to all of the latest advancements in laser eye surgery. As a former U.S. Army Major who completed his residency in eye surgery at Walter Reed Army Medical Center, Dr. Parkhurst is especially excited about what this FDA approval will mean for active duty military personnel. SMILE, an advanced laser procedure, which permanently treats nearsightedness in a single step, makes for a great option for many active military personnel. With this minimally invasive procedure, a microscopic “lenticule” is created inside the cornea and extracted through a small opening permanently treating myopia (nearsightedness). SMILE is gentle to the eye, and studies show the SMILE technique offers excellent stability along with minimal incidence of dry eye, which is something contact lens wearers often suffer from. This new procedure gives us one more advanced option to help each individual achieve the best visual outcome for how they live their life. Parkhurst NuVision is currently the only place in the central Texas region where SMILE is available.